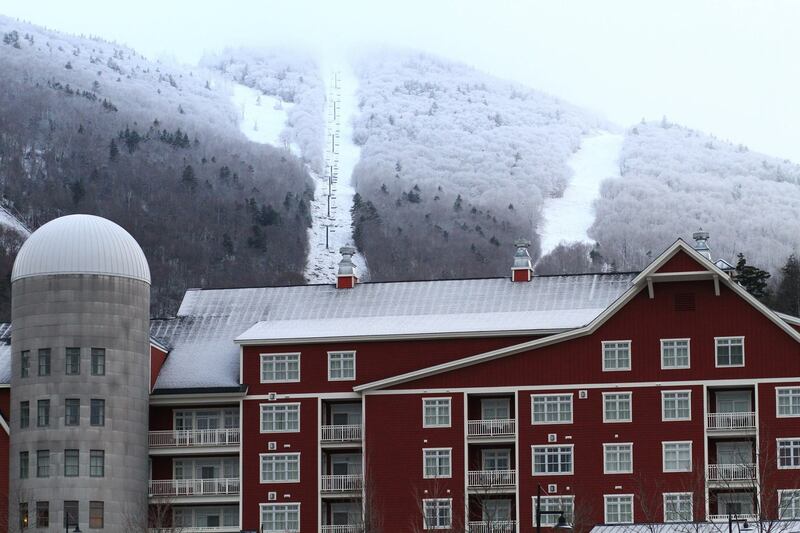 Clay Brook is the newest addition to the Sugarbush Resort. The closest to the slopes you can get, located just steps from the lifts. From hotel-style rooms up to four bedroom condos, the luxury accommodations of Clay Brook are the finest the resort has to offer. Each unit is tastefully appointed down to the smallest detail. Full valet and concierge service is at your beck and call. Outdoor heated pool and hot tubsfor year round enjoyment. Timbers Restaurant offers up three meals and dailyapres ski menu. All studios and condominium-style units feature a fully-equipped kitchen and fireplace. Lodging amenities include underground parking and 24-hour valet services, personal concierge, boot warming and ski valet services, as well as an outdoor heated pool and hot tubs, fitness room,wireless internet & personal grocery shopping service. Sugarbush provides an evening shuttle with complimentary transfers to local restaurants and bars along the Sugarbush access road, as well as the Sugarbush Sports Center (available Saturday, Sunday, and during holiday weeks).